We welcome researchers and practitioners from fields such as urban studies, planning, communication studies, geography, architecture, as well as active citizens, policy makers to an exploration that is somewhat out of the ordinary. 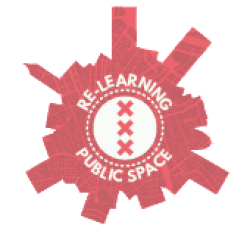 Along five thematic routes we will engage with public spaces in Amsterdam and their challenges. The aim is to develop an alternative city guide, that is also addressing questions of empowerment and ownership. The event challenges the traditional academic conference format – rather than having a series of paper presentations, participants will learn, and use their research and daily experiences to reflect on the main challenges that underpin the thematic routes. The event is part of the AESOP series “Unstable geographies, dislocated publics” of the AESOP Thematic Group Public Space and Urban Cultures. AESOP is a European network of researchers, teachers and practitioners in the field of planning and design. Participants will trace the stories behind innovative appropriations of public space, identify related dilemmas and formulate research questions. Prior to the event, we will liaise with locals to design an alternative city guide inspired by a set of broad, yet timely themes. We will dwell on the challenges locals are confronted with, and the interventions they envision as potentially enriching the city. When presented with the opportunity to consult a broad, experienced and interested audience, what are the questions they would like to raise? The resulting city guide will enable the event participants to experience local everyday practices through thematic tours, which present alternative narratives of the city. Registrations for the main event are now closed! We still have a few openings for the Summer School. The deadline for Summer School candidates is 31st May. Registration: As part of the event, you will be actively involved in field activities and workshops. Thus, for the registration please submit no later than May 18th (a) short bio (telling us shortly who you are) and (b) abstract (summary description) of max 300 words, which indicates how your background, expertise, and/or research challenges align with your potential contribution to the event. Fees: To facilitate participation from a broad range of researchers and practitioners, there are no fees for the event. This is also the policy of the Public Space and Urban Cultures Working Group of AESOP. Participants of the connected Summer Schools (WASS and SENSE) will pay a fee. Before the event: Submission of bio’s and abstracts (see the form under ‘register here’). During the event: Sharing insights with local participants, based on own research, participate in neighborhood activities, and the plenary session on the third day. Every participant will also gather insights during the event that will be shared to address the identified questions. After the event: Submit a manuscript to the special issue/write a short post for the event blog/share insights gained in any other way. On the first day of the event we will meet at the Advanced Metropolitan Solutions (AMS) Institute: Mauritskade 62, 1092 AD Amsterdam. The afternoon of the first day and the second day will be spent walking, or on our bicycles and in the neighborhoods. On the third day we will meet in the Zuiderkerk. 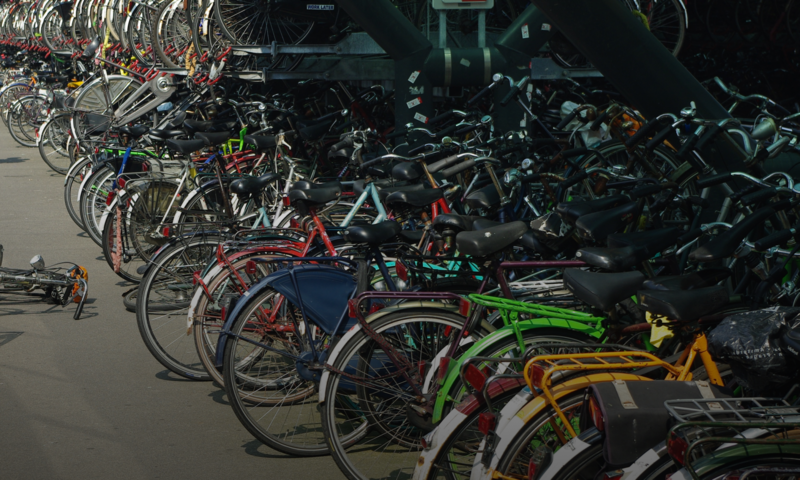 The city of Amsterdam takes pride in emphasizing that it is owned by its citizens, even its visitors (IAmsterdam). Through initiatives like the ‘Maak je Stad!’, there is an ongoing effort to develop inclusive solutions, and democratize decision-making and policy implementation in the city. Amsterdam is therefore a salient case for exploring public space, learning together about questions of ownership and empowerment.